We all have that bucket lists that we dream of doing and visiting, and when is the best time to tick the items inside that list? When we are young! Let’s explore the world and check out the 20 Muslim friendly places you must visit in your twenties. As you go through these places, make a list of the places that appeal to you and make a point to make it your ambition to ensure you get to these places. 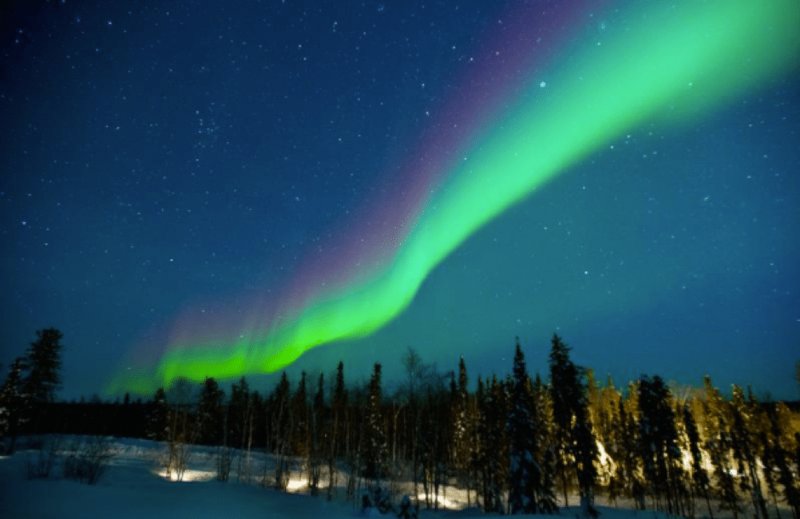 If you are looking for some serious adventure, fly to Reykjavik, Iceland and witness one of the greatest performances in the sky: The Northern Light of Aurora Borealis. It is a spectacular sight to behold. 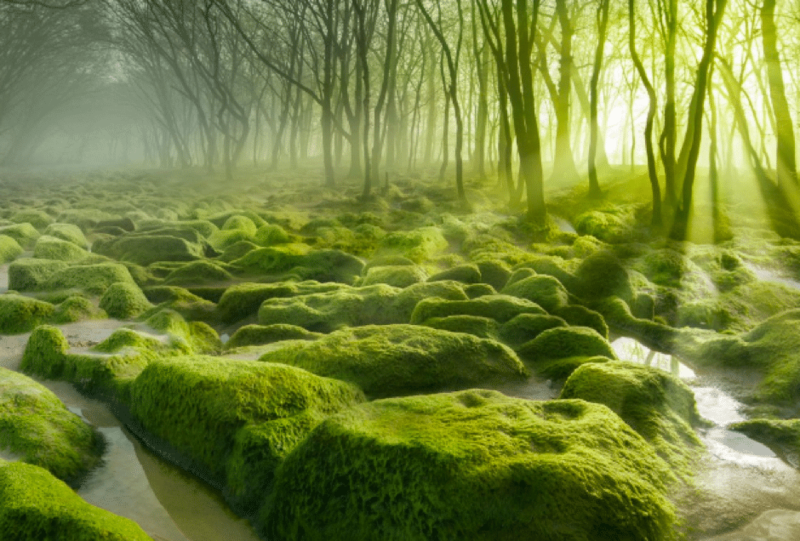 One of the Muslim friendly places that you must visit in your twenties is Moss Swamp in Romania. Yes, it is a swamp but unlike other regular swamps, this place is so exotic and fairy-tale like, thanks to the moss-and-fern covered valleys. 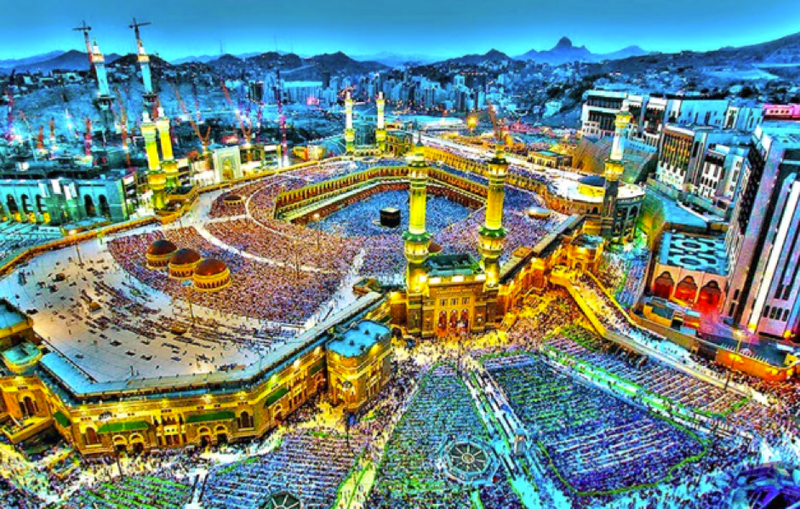 As a Muslim traveler, there is truly no other place like this special one: Makkah Al Mukarramah. Give it a visit and pray in one of the grandest mosques on earth – Masjidil Haraam. You will feel the Iman rush! 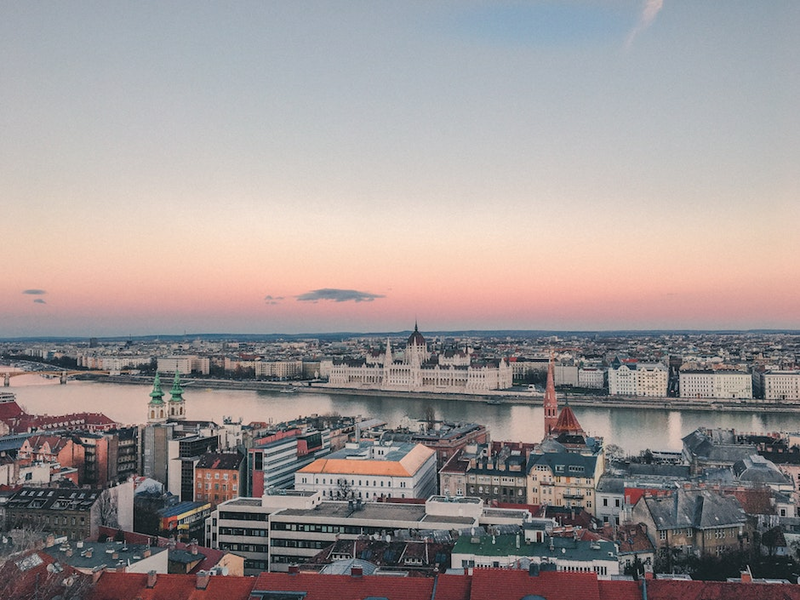 If you must pick one European city to visit, choose Budapest, Hungary. This city is loaded with historical buildings that boast intricate Gothic, Roman, and Renaissance architectures – a paradise for architecture and photography lovers! 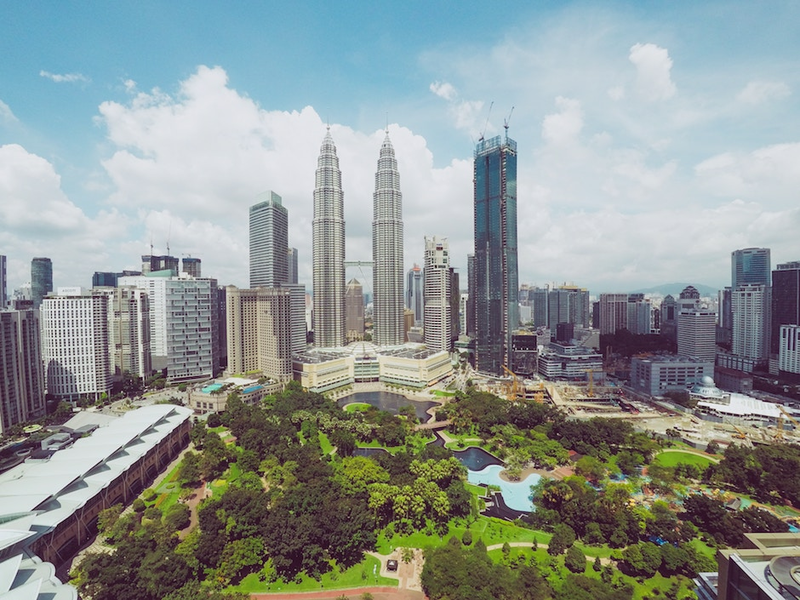 Kuala Lumpur, Malaysia, is also one of the top Muslim friendly places that you must visit in your twenties. It is a modern city that offers tons of places to visit and things to do. 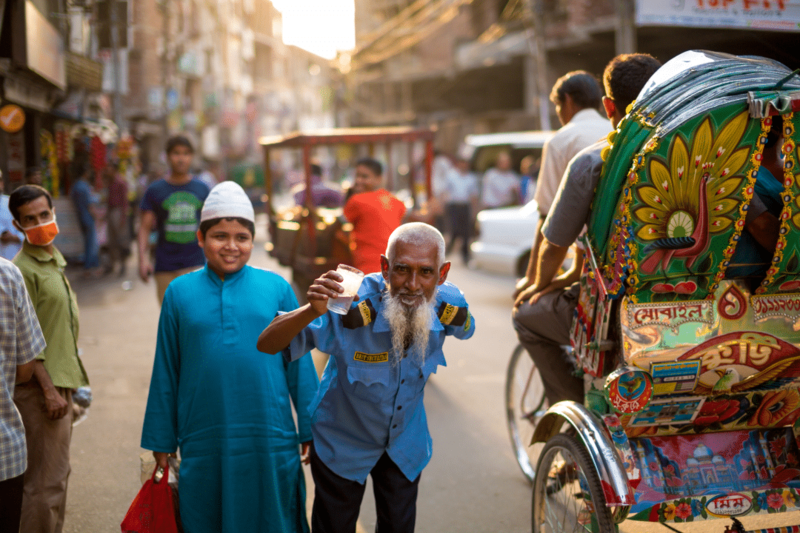 The traveling cost will not break your bank account and we bet you will enjoy savoring various Halal local food here! 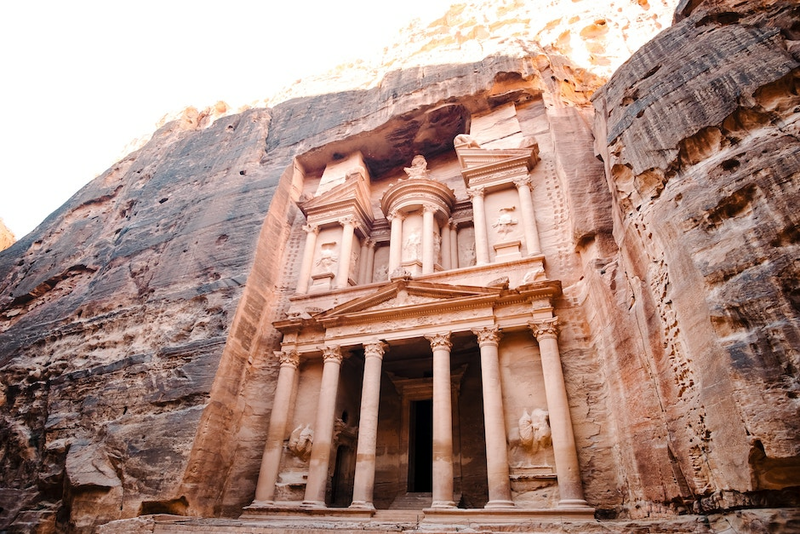 Discovered in 1812, Petra Jordan has been listed as one of the New 7 Wonders of the World, and it is for a good reason. Besides being insanely majestic and glorious, this ancient city is full of history. 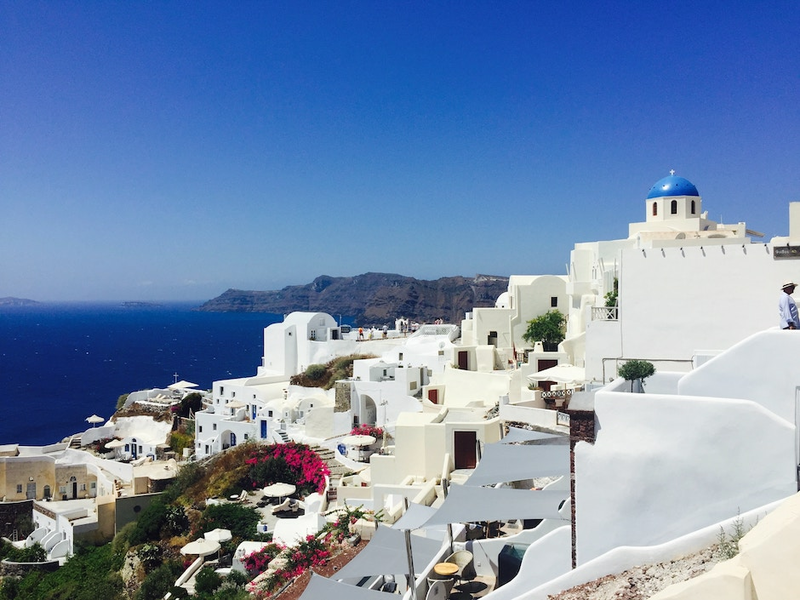 Santorini might be cliché but it is, indeed, one of the top tourist destinations in the world. So, we could not help but include it in this list of 20 Muslim friendly places you must visit in your twenties. It is, hands down, the best place to witness sunrise and sunset! 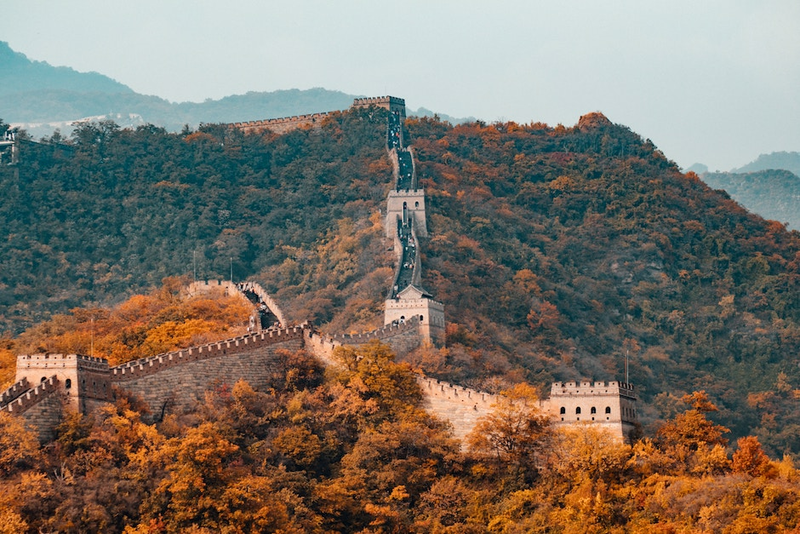 If you are to look at the list of places you must visit before you die, we bet you will see the Great Wall of China on that list. If you are looking to travel to the east, give this ancient site a visit. 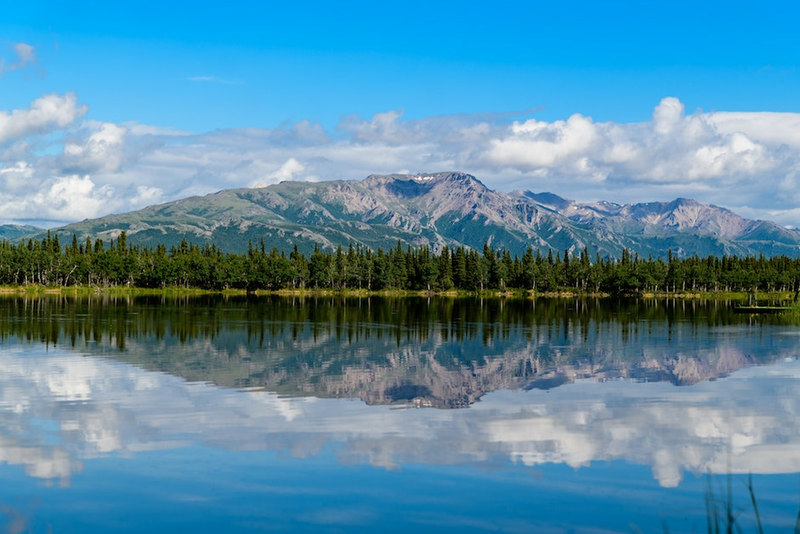 Alaska in the USA is one of the best Muslim friendly places on earth to enjoy Mother Nature. The place has everything – mountains, lakes, volcanoes, rainforests, shorelines, islands, auroras, glaciers…we can keep going! 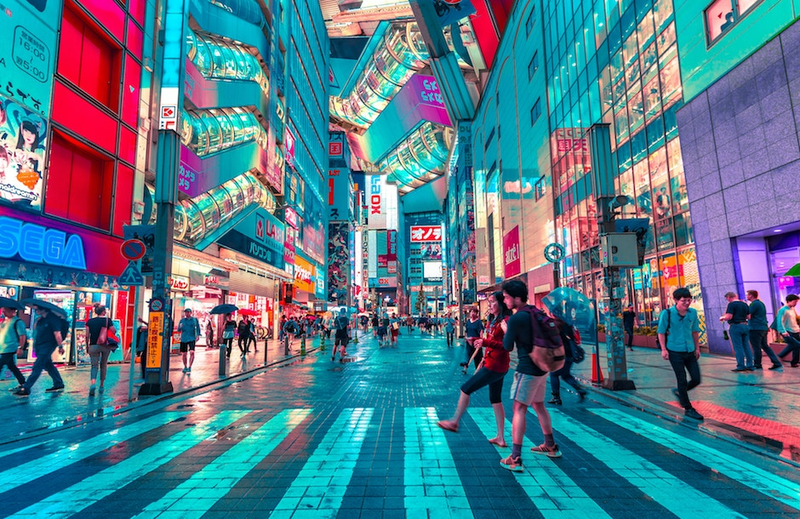 Tokyo is a hectic, ultramodern city that is packed with tall skyscrapers. Still, the city manages to maintain its traditional heritage, what with the small, old-fashioned food restaurants and well-preserved temples. 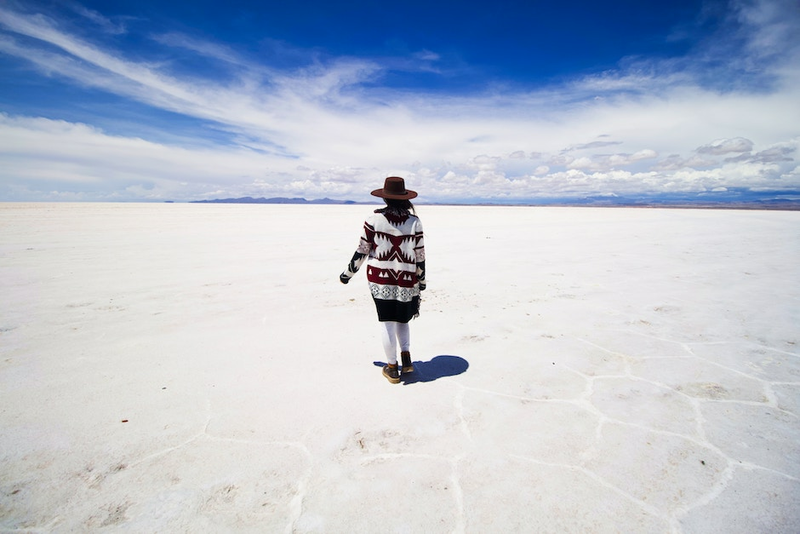 If you want to go somewhere that is totally unique and can make a great story piece, why don’t you head over to Salar de Uyuni in Bolivia to visit the Salt Flats? Interesting fact about this place: the dried salt flat will look like a huge mirror after the rain. 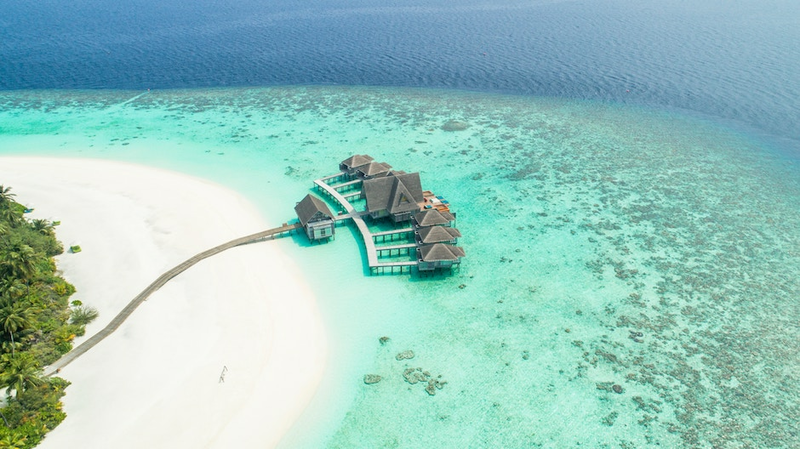 Maldives is an island country that boasts world-class resorts and spas, as well as top diving spots. It is a perfect island gateway for newlyweds as well as Muslim travelers as it is an Islamic country with most the population are Muslims. Overlooking the Atlantic Ocean, Cape Town should also be on your list. It is a beautiful town that offers many interesting places to visit. 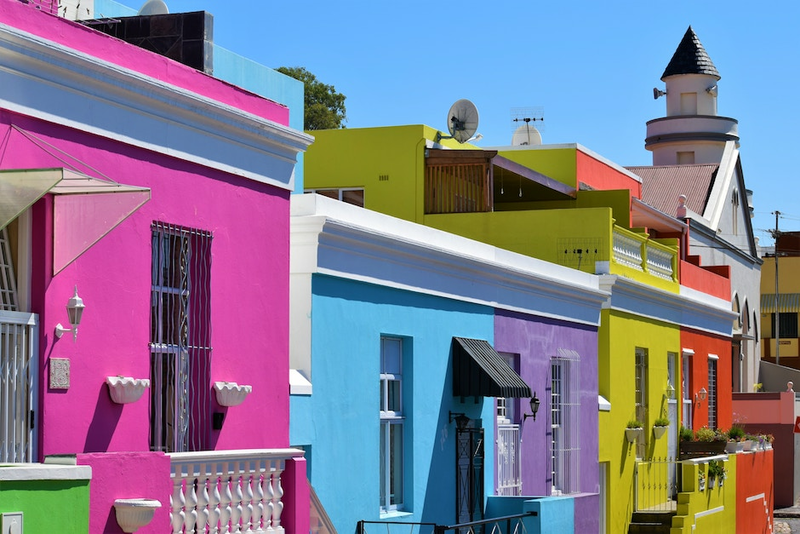 One of them is the colorful neighborhood of Bo-Kaap. It is a traditional village and the populations here is very diverse – Malays, Indians, Africans, and Sri Lankan! 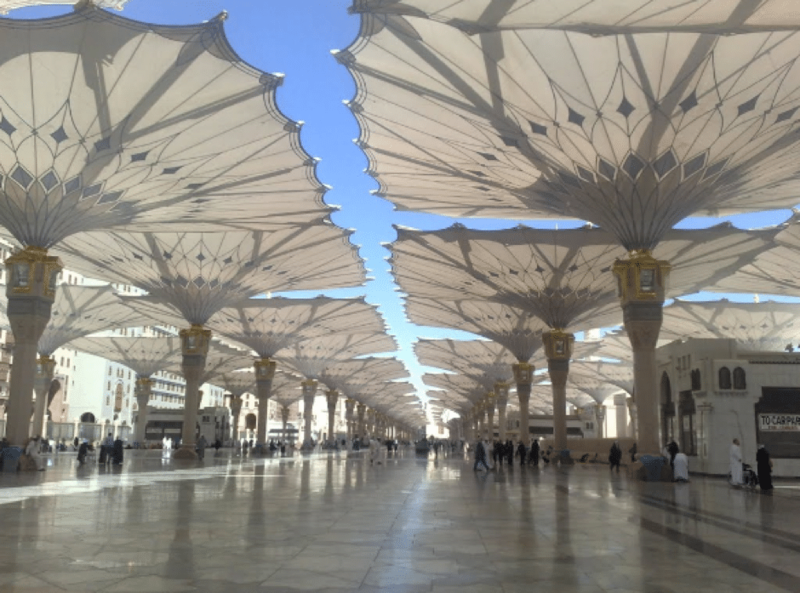 No trip around the world can compare to the experience of visiting the City of the Prophet – Madinah al Munawwarah. If people dub New York as the city that never sleeps, Madinah is the ultimate city in which eyes and hearts never sleep! If you need some dose of the underwater world in your trip around the world, visit the remarkable Great Barrier Reef in Australia. 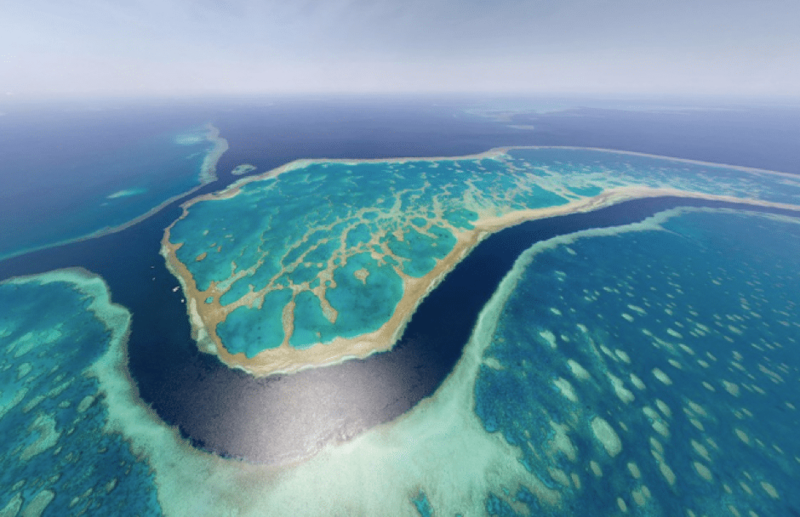 It has the biggest coral reef system in the world – so big that it can be seen from the moon! Mumbai India provides quite a unique and memorable experience to travelers. The streets are hectic, the people are friendly, the costumes are colorful and the street foods are rich in flavors! Ah…Times Square NYC. 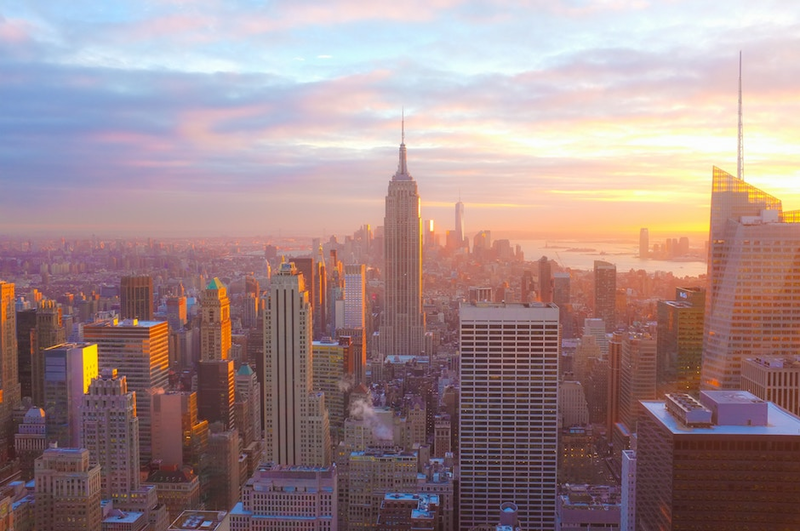 How could we not include The Big Apple in this list? It is an epitome of what a modern, metropolitan city should look like – sky-reaching buildings, busy streets, and big billboards. Besides New York, London is another top place that you should visit, at least once in your lifetime. 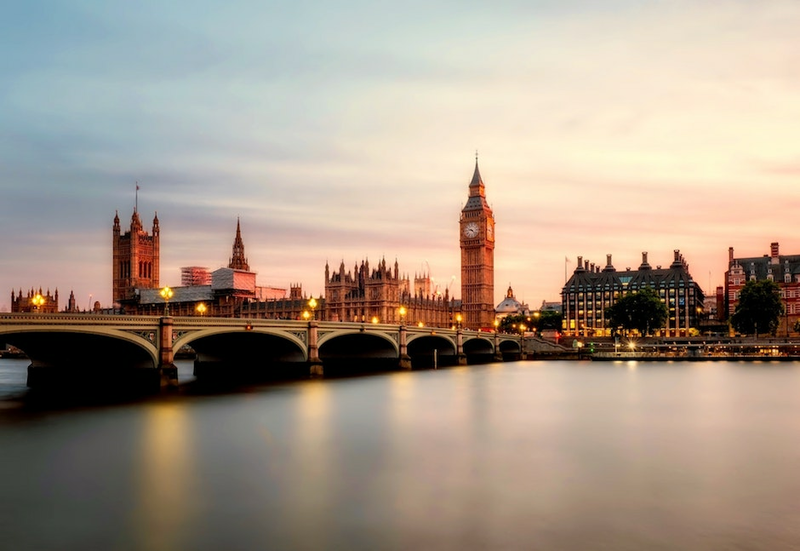 There are so many things to see here including the Buckingham Palace, London Tower, The Big Ben, St. Paul’s Cathedral, London Eye, Westminster, and much more! Hanoi is another place in Southeast Asia that you should visit in your twenties. 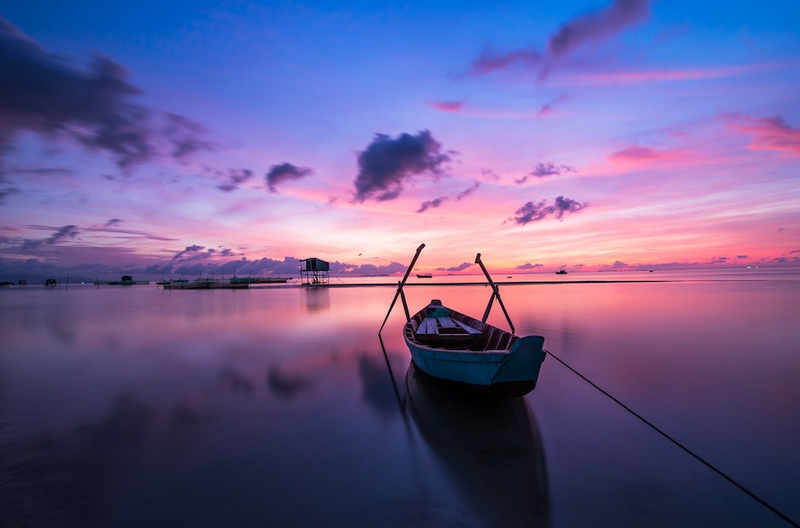 The street food is delicious, the street is lively with thousands of bikers, the Vietnamese Coffee is one of a kind, and Mekong Delta is scenic and serene. 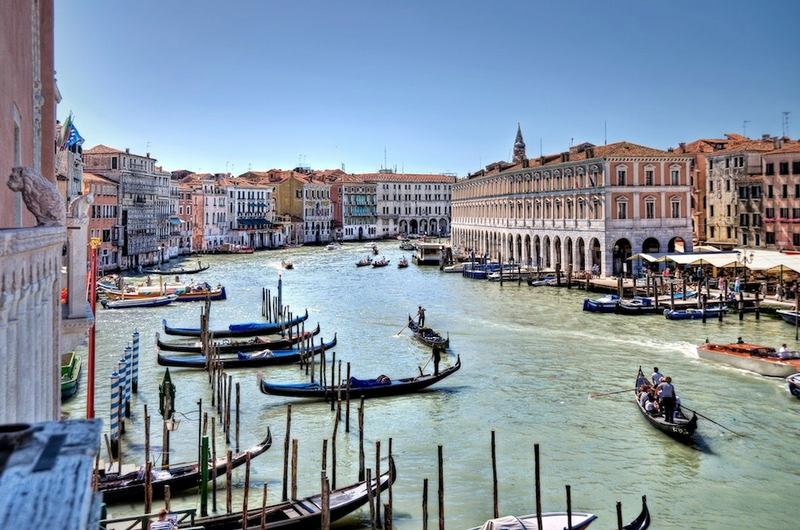 Finally, Venice Italy. It is a romantic old city that is full of natural beauty (rivers and canals), architectural sights, and scrumptious Italian cuisines! The small alleys on the streets are also a great place for you to explore. Let us know in the comments below how many you have already visited!